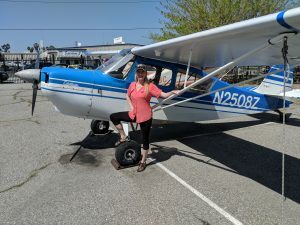 Chalk up another victory to Instructor Lynzie. 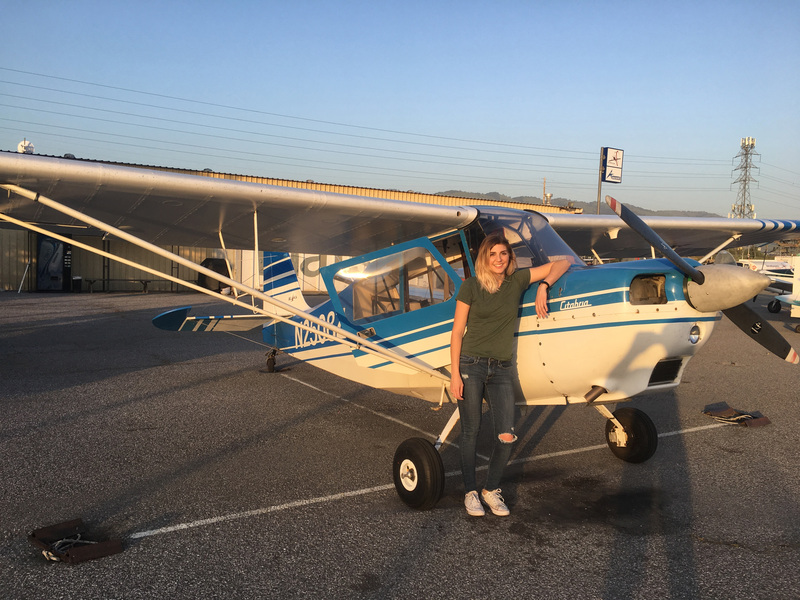 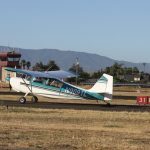 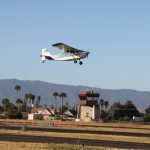 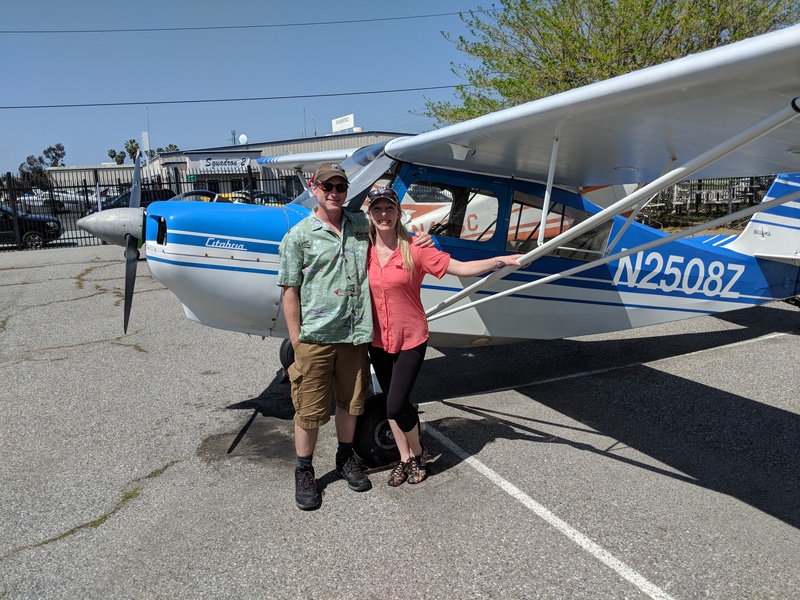 She guided Chris to a first-time pass of his Private Pilot checkride. 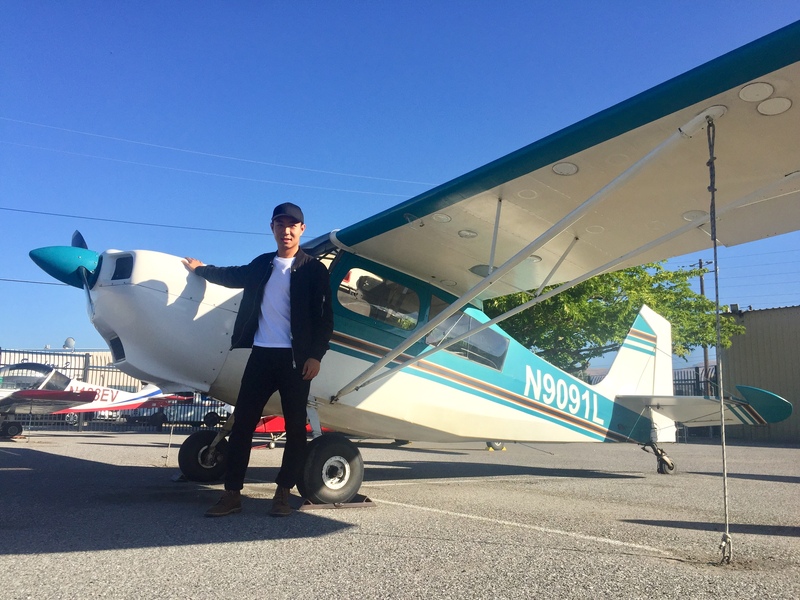 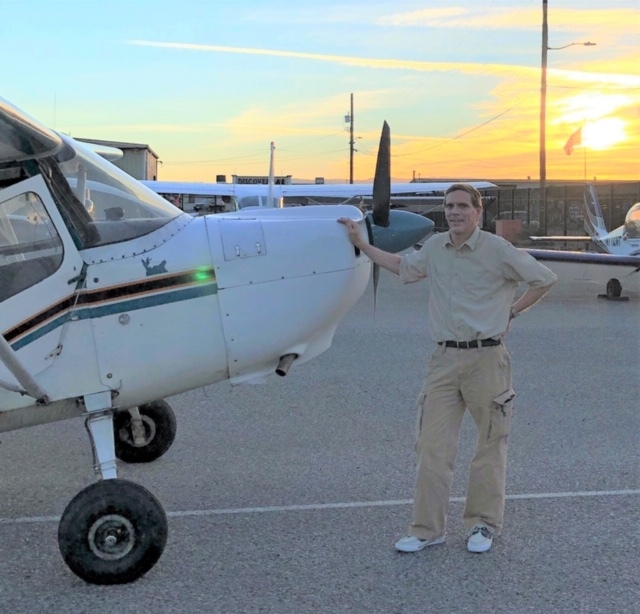 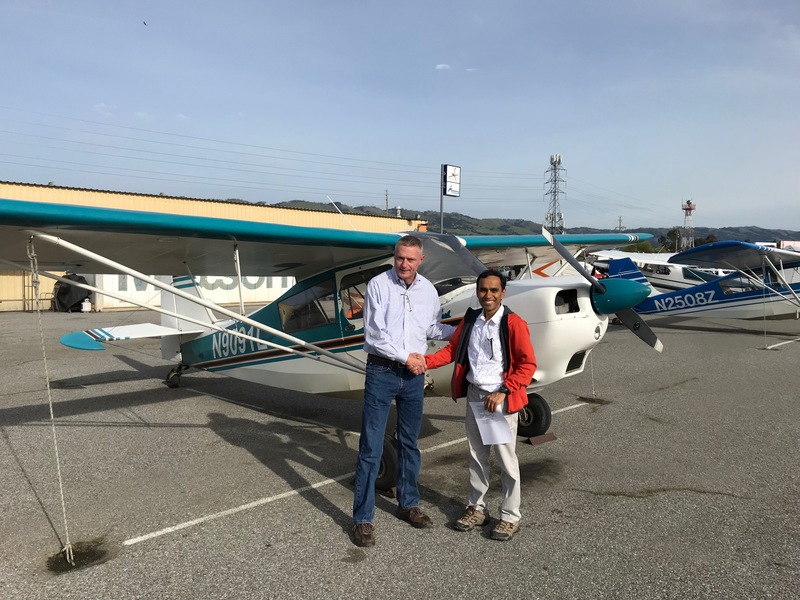 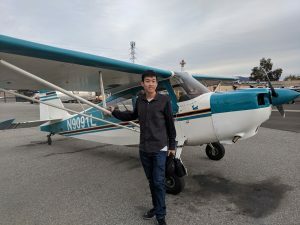 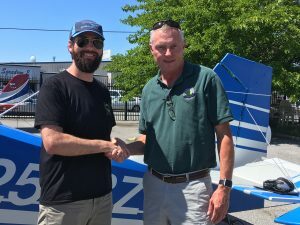 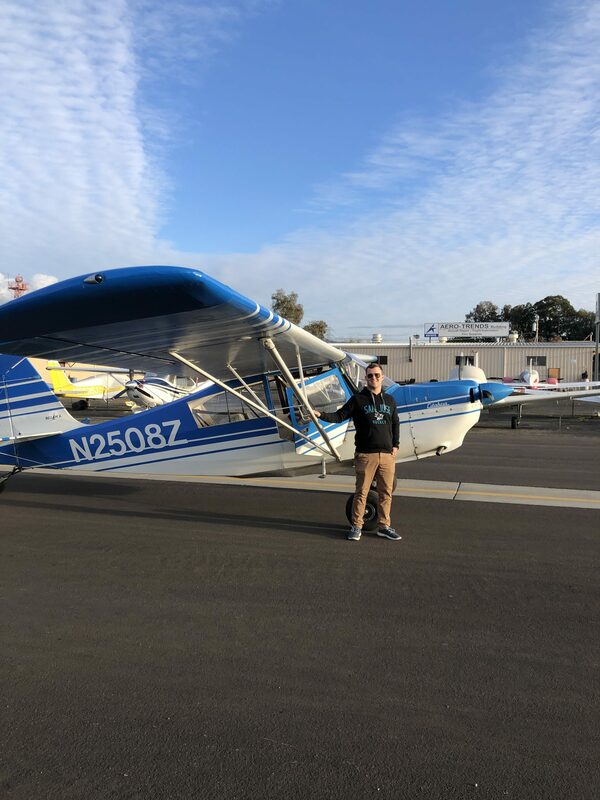 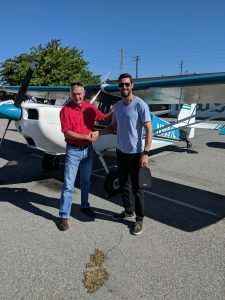 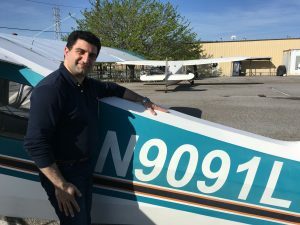 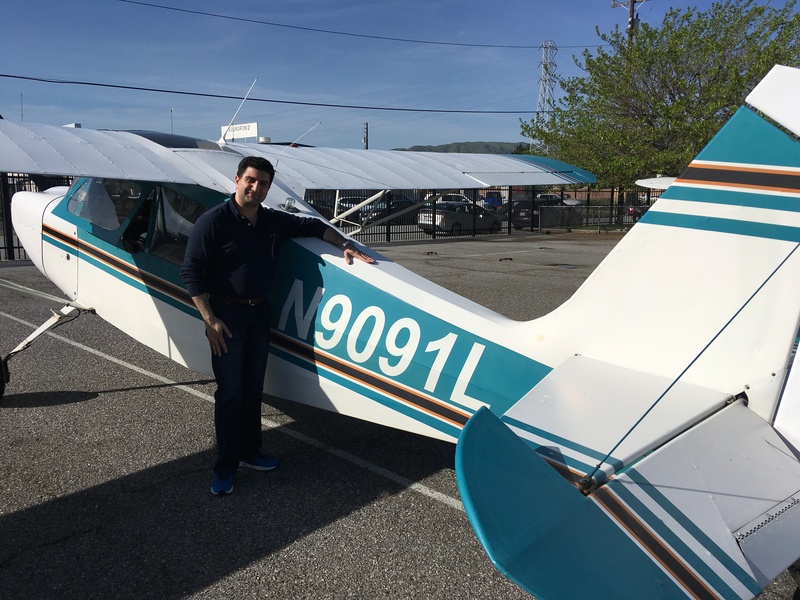 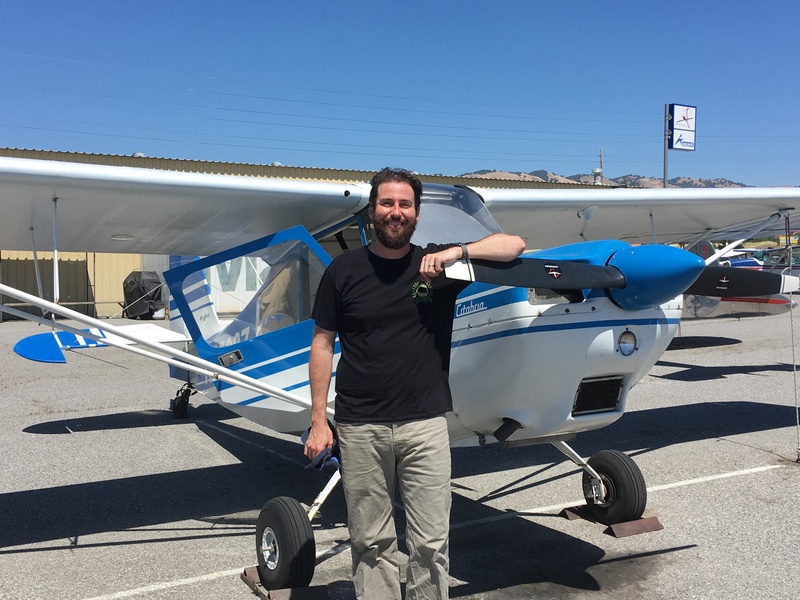 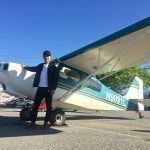 In the words of the examiner during their break between oral and practical testing, “he’s on fire!” Chris aced his checkride 🙂 We’re excited to see him out and about with his new license.